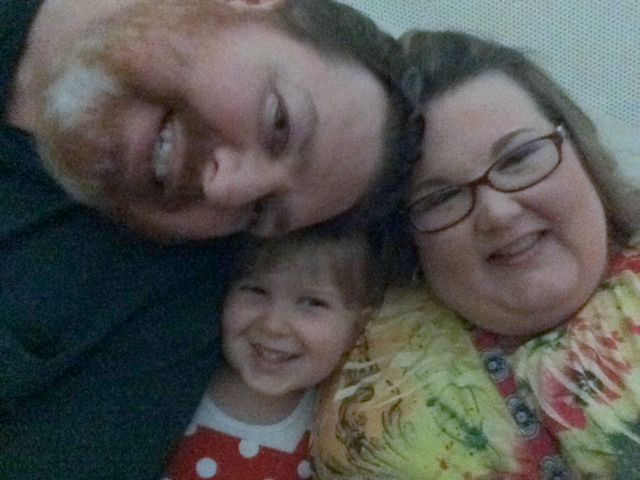 This picture was taken when we took Rhema to a planetarium! Rhema loves outer space, rockets, the moon and stars…. It took a while for her to get brave and look around, but after a while (and some M&M’s candy) she finally decided she liked it! Yes, we will be discussing several aspects of Rhema’s care and some health concerns we have with her physicians. We have a concern with her feet, she is still not sleeping through the night (it’s been a month now) and then we have several equipment needs, etc…. Please, we covet your prayers for peace over Rhema. We are paying for her to go up early so she is rested and in good humor, taking some small new toys and will be behaving as silly as possible to keep her in a jovial mood. Clinic days are long and it’s draining on us all. These procedures are never fun, and so we are doing everything we can do to make her comfortable and make it as easy as possible for her. Please, pray for Rhema that she will hold still for procedures and the testing will be accurate. Little things can skew the test so we want the best possible snap-shot of how Rhema is doing now. Also, pray for us as her parents…. I’m not sure how to put this, but there are some folks at Clinic that have a wrong impression of us and instead of KNOWING who we are; we feel they have judged us. And several times over the last few years, we feel they are treating us poorly due to that judgement. You guys know us… YOU guys know us and know our character. YOU know that we are genuine folks, kind, giving, intelligent and HUGE advocates for our Rhema. Through the course of the last three years we’ve had a couple of unfortunate misunderstanding and even has some lies told by a nurse Rhema used to see. It’s very sad to see folks taking the proverbial “low road” instead of putting the CHILD first and really listening to the heart of the parents. If folks would just talk to us and know us, they could easily see we are good people. Regardless of their behaviors, we have chosen to keep a happy smile, been respectful and rolled with all these punches. It’s not always been easy to do, but we choose to carry ourselves with grace and dignity. That is who we are and we will not change for anyone, no matter how rude they behave. I guess that is why it’s so hurtful when we encounter a few of these folks at clinic. So, all that to say, PLEASE pray for us as we navigate through this week with these folks. To be clear, we love the folks at our Hospital; we are HUGE supporters of Children’s. We are confident in the medical team we have for Rhema. If we were not we would not be be seeing them. However, there is still some folks intertwined in the mix that have had issue with us; it’s the drama of it all I hate. I’m thinking: Just tell the truth. Be patient with me as a parent as I learn to navigate this difficult journey. 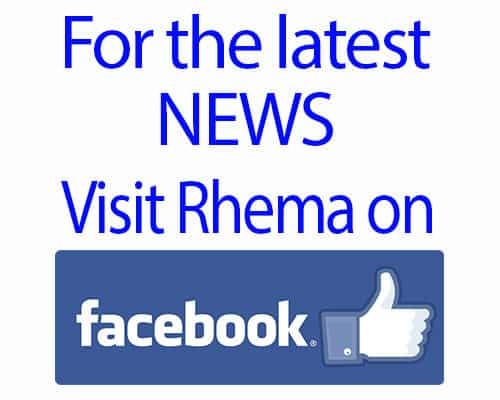 Listen to me as Rhema’s parent; I am 100% an expert on her. Let’s all work together to give Rhema the BEST life possible. Period. That’s all I am looking for; no drama. After re-reading this post, I’m sensing that I’m a little more apprehensive about this clinic than I realized. So, note-to-self, spend some good time in prayer on the way up to Clinic. Talking to the Lord and hearing His heart for Rhema always sets my mind at ease. I think I will head out now and do some preemptive prayer. Prayer, it’s always a good idea…..
PS. We will update from clinic and when we return! PSS. We are taking up all the Crayon donations that we’ve collected at Rhema’s Birthday and donating them to the Child Life Department! We are excited and will take some pictures of all the donations! We are anticipating a GREAT report from all her physicians and a good, clean bill of health until we do it all over again in 6 months.